COMPONIBILE62 is a non profit cultural association registered at Agenzia delle Entrate in Naples, on the 08/01/2008. The name is driven from Julio Cortazar’s book, which is made up of 62 folders. Each of these folders represents a singular semantic element in interdependent relationship with each other. The book specificity is that whatever position folders take, they always make sense. In the same way, the association works in constant and fruitful cooperation with all parts and components. COMPONIBILE62 aims to promote, produce and participate in culture and art, communication and events, with special attention on youth and education, with an international and trans-national perspective. Our common view prompts us to work like “antennas” can pick up signals from outside, and build a dynamic partners’ network. Componibile 62 is an association that plans, implements and manages projects to exchange art and culture, deeply believing in the empowerment of people through them. Management and organizational, artistic, scientific and journalistic skills of members, alongside their “geographical dispersion”, are propulsive forces for the variety, differentiation and realisation of projects. Since the first year of operation in 2008, Componibile62 made significant initiatives, at national and international level, in the field of art and cultural projects, promoting residencies, international experiences and exhibitions for young artists and young people. Over the years the association has curated national and international exchanges, artistic residencies, and contemporary art exhibitions. Main project are Interchange – Cities on the Edge in Liverpool Biennial (31 October-9 November 2008), an advanced curatorial contemporary art project ‘s during the Liverpool Biennial, UK (visual art, musical performances, installations, video / audio, public art, workshops), in collaboration and cooperation among art groups of 4 cities Liverpool (UK), Gdansk (Poland), Naples (Italy) and Istanbul (Turkey); Art residencies and exchange programs abroad (e.g. in Belgrade – 2010, a cultural exchange for 15 young people living in Campania for 10 days, with a calendar of activities (workshops, group visits, press conferences, etc. ..), and exchange with local people and professionals, supported by Campania Region youth mobility program) or in Italy (as in Cilento in 2012 and 2013). These type of residencies are focused on giving chances to young artists, above all in terms of networking, acquisition of additional competences and methodologies, ecc. All these activities had been characterized by the direct involvement of local cultural operators, participation in workshops and meetings with artists and experts and production of the final artwork on site (temporary exhibitions). Componibile 62 supports international activities of internal members and in 2014 cofounded an online magazine to promote young artists and art projects. The association realize many cultural activities such as exhibitions and events. 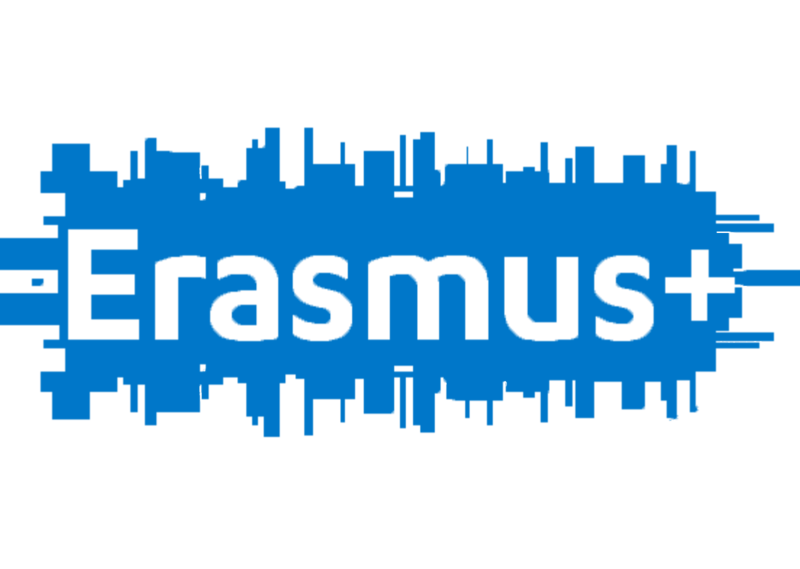 In 2015 Componibile62 realized 2 international youth exchanges (Erasmus + programme KA1), one focused on visual art as a tool for expression and intercultural dialoghe and one on dancing as tool of self-empowerment and non-formal education. In 2016 we will organize another youth exchance focused on public art as mean to empower local communities. Youth people are a key target for Componibile62 representing a priority and an important area of interest and a focus of activities. Long term cultural projects embody the vision of the organization, that is strengthen his relation with partners from other European countries, working together on many ideas such as realizing an art festival and a recidency for young artists.